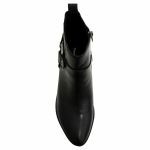 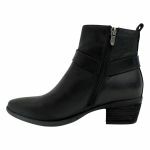 Sigmund by Django & Juliette is a casual low heeled ankle boot. You would wear Sigmund out to a casual lunch or even as your everyday essential. 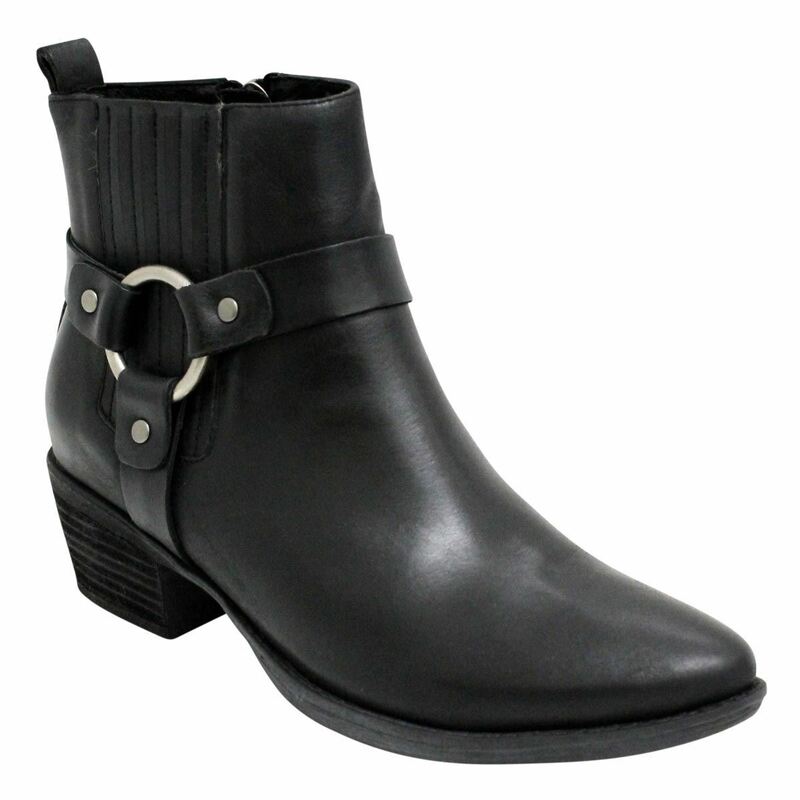 Sigmund has a sharp pointed toe and western inspired side details. 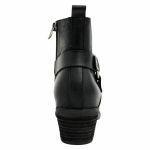 Sigmund has an elastic gusset for stretch around the ankles and an ankle zipper. 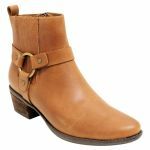 We would recommend our Waproo Water & Stain Protector to protect the leather before wear and our Waproo Zorbel Leather Conditioner to maintain the leather after. 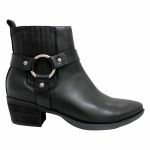 Sigmund has a modern 'western' look mixing both the city and 'country' life together in one boot.